The Havana Club is plentiful; the Wi-Fi, less so. 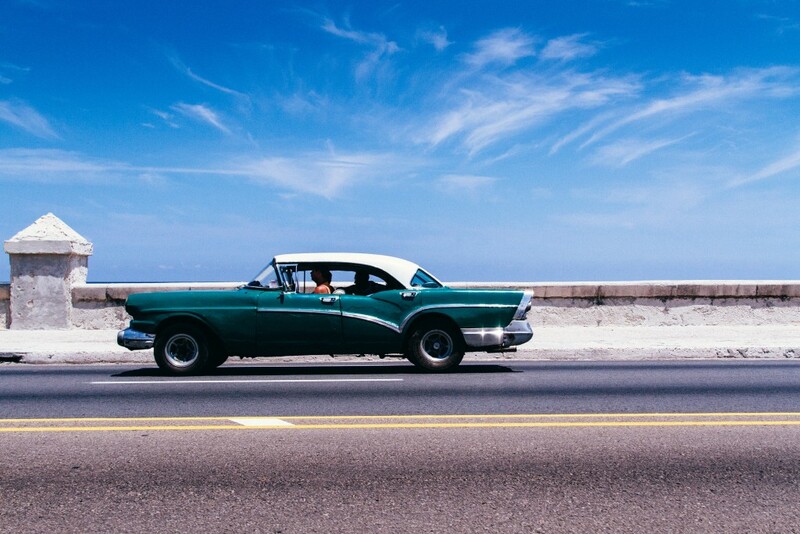 If you know someone who has been to Cuba, they’ll most likely wax lyrical about the stunning beaches, the old-world charm, the cheap mojitos – and yes, the vintage cars. 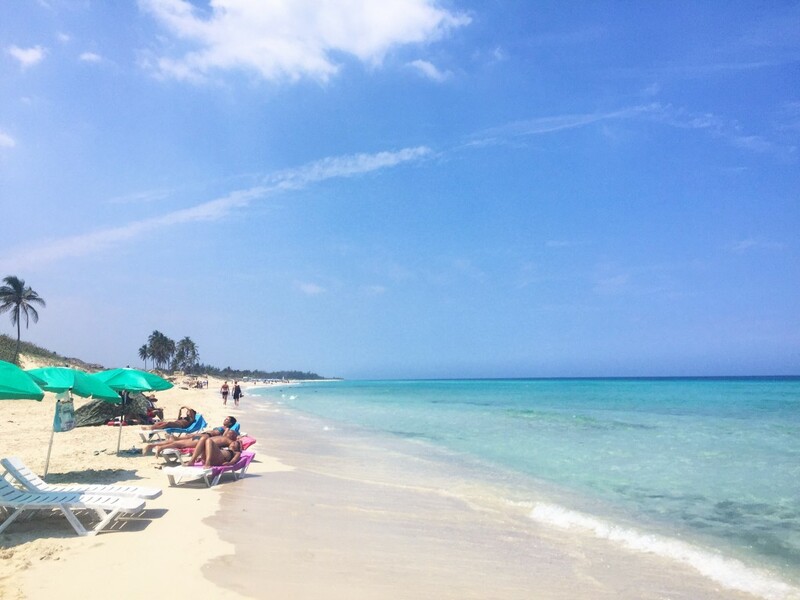 However there are a few inside tips that you need to know about travelling in Cuba before you spend the 22 or so long hours getting there – you know, beyond the fact that it’s totally Instagrammable. Even though the Communist isle is opening up more than ever before, it is admittedly one of the most difficult to negotiate for a modern traveller – over here we’re more about access to plentiful Wi-Fi for instant Snapchats on our holidays, rather than dealing with rations and government-mandated bureaucracy. 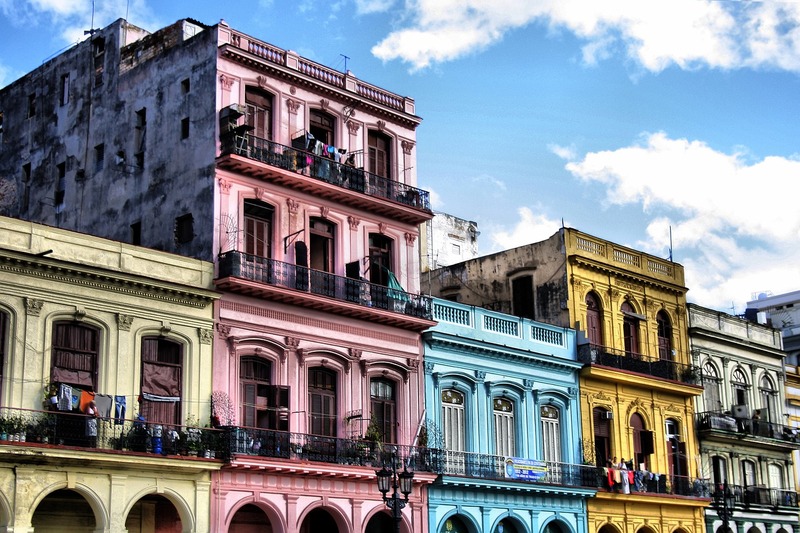 So on that note, here’s a few things you should know before visiting Cuba. Look, technically there is Wi-Fi in Cuba, which you can purchase an access card for (but was “sold out” the entire time we were there) or access via the bigger hotels (which had lines of about 20 people), but generally, there is no Wi-Fi. Prepare by loading your Google Maps of Cuba before you leave and printing out various paper maps. Yes, PAPER maps. Also make sure you have directions to your accommodation in English and Spanish to give your taxi driver at the airport. Instead, take lots of photos – you can Insta-spam people later, in Wi-Fi abundant Mexico. It’s just not worth the effort waiting two hours for Wi-Fi when you could be drinking rum-filled coconuts in the sun. Mmm, coconuts. There aren’t really any central booking websites for the thousands of casas in Havana and around the country so we had to email about 150 different places (who were all booked out) before being tipped off to Cuba Junky. Not only are there real reviews from other travellers about places they’ve stayed in recently, but there’s also helpful news about travelling in the country. We found our casa on here via a link to their Facebook page, and got a confirm within minutes with an emoji thumbs up. How very 2016. There’s a local currency (Cuban Pesos) and the tourist currency (CUC). CUC’s are worth a significant amount more than the local currency, and they look pretty similar, so make sure you print off pictures of both for reference – so you don’t receive change in the lesser valued currency without realising it. On the topic of money, shop owners will only take USD or EUR to exchange for CUC locally, and the notes need to be impeccable (we had one declined because it was folded). ATMs didn’t work for our Aussie cards, but you can withdraw more money once you’re there over the counter at the bank. Spend all your CUCs – reportedly no one will exchange them once you leave the country. Yep, Cuba is on daily rations nationwide, and yep, you will be effected by them. Restaurants sell out of popular dishes early, because they only get limited amounts of certain ingredients. Stores sell out of beer and water, and won’t restock until the next morning. If you eat late, chances are you’ll be eating pretty basic food – which may be why people complain about the food in Cuba. You just have to get in early! And on the rations front, never (ever) leave buying bottles of water ’til the end of the day. You won’t get any. Anywhere. No matter how much money you have. Your first order of the day should be purchasing bottled water, and purchasing more than you need. You don’t know pain until you arrive home in a Havana Club haze with no water in sight. 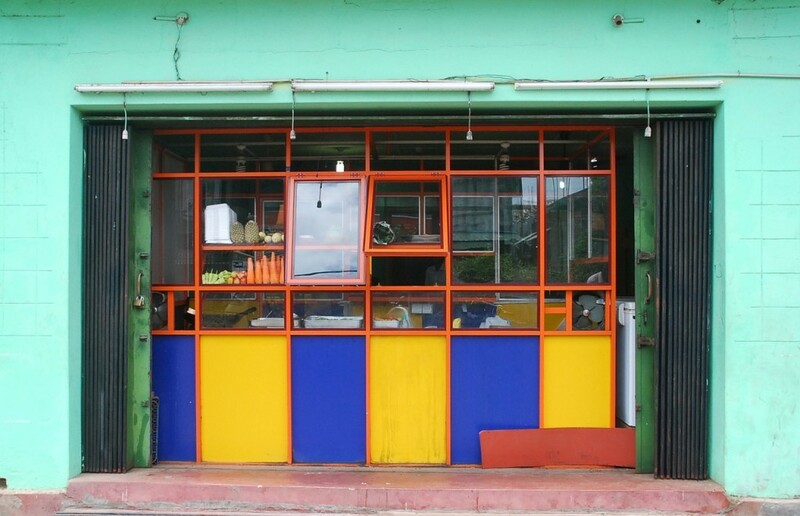 Sheisters sell fake Cuban cigars at discounted prices – even in some shopfronts as well. To be honest, if you want the real experience, go to an accredited cigar seller – they’re pretty cheap in Cuba anyway, comparatively, and you know you’re getting the real deal. Even though there are rations, Cuba never, ever runs out of Havana Club. That means mojitos ’til the sun comes up – and jaw-droppingly cheap prices for bottles of the stuff. Check your alcohol limits for transfer countries as well – the US, for example, has a lower limit for importing spirits. Here’s where the famous everything-is-run-by-the-government bureaucracy comes in. Tours are easily booked in major hotels, but only run on certain days of the week – and although there are three or four different companies, they all offer the same thing, and are all government run. If you’re looking to catch local buses or trains, good luck with that. Often, even if you pre-buy a ticket, they will be full and you’ll have to try your luck the next day, or the day after that. Basically, if you’re doing it alone, give yourself a big buffer before having to catch a plane back in the capital. 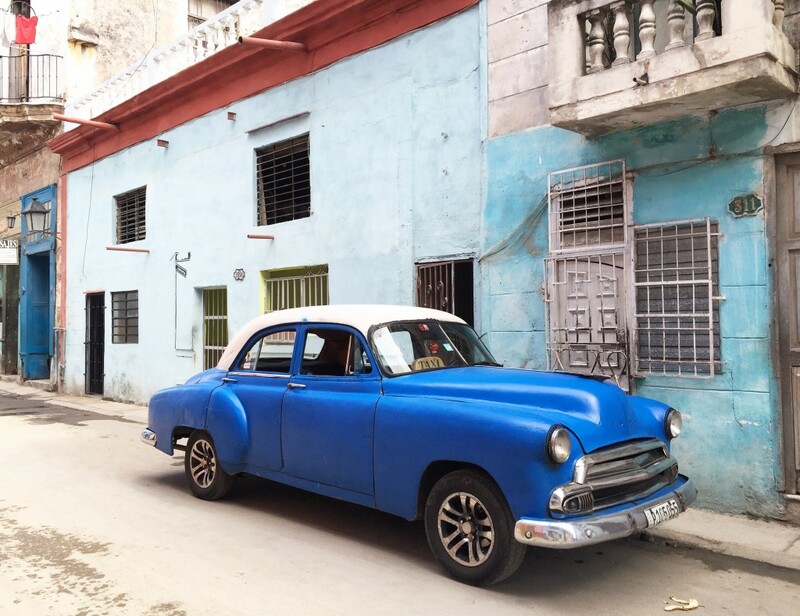 My best tip for Havana dwellers? Catch the $7 tourist ‘hop on hop off’ bus to Playas del Este and get off at the last stop. You’ll find a stunning, crystal blue beach with hardly any people around – and many, many coconuts filled with rum. Gotta love a beach-style Havana Club free pour. In case you couldn’t tell from all the pointers above? 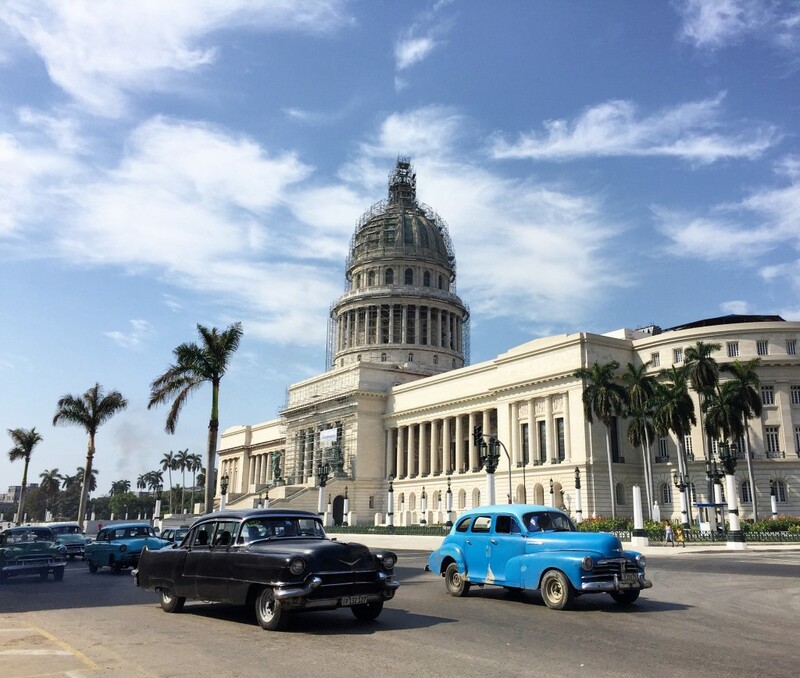 Nothing will prepare you for how much you’ll fall in love with Cuba – it really is everything you expect from the rum-soaked, cigar-smoked, pork-heavy nation. The architecture is grand, the history is diverse and rich, the people are kind, the atmosphere is uplifting, and the streets are safe. Get there quick – before the American cruise crowds realise what they’ve been missing all these years. 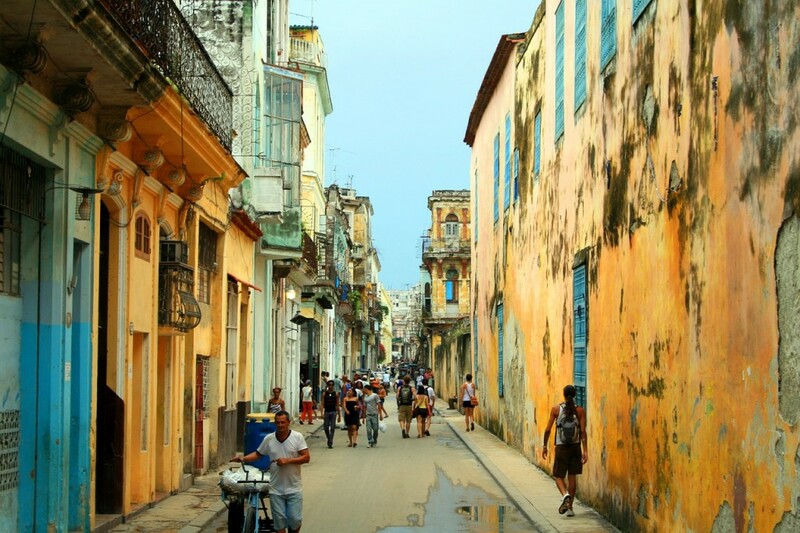 Start planning your Cuban adventure with Qantas.